Pound-For-Pound. The #1 Fighter on Earth. Period. 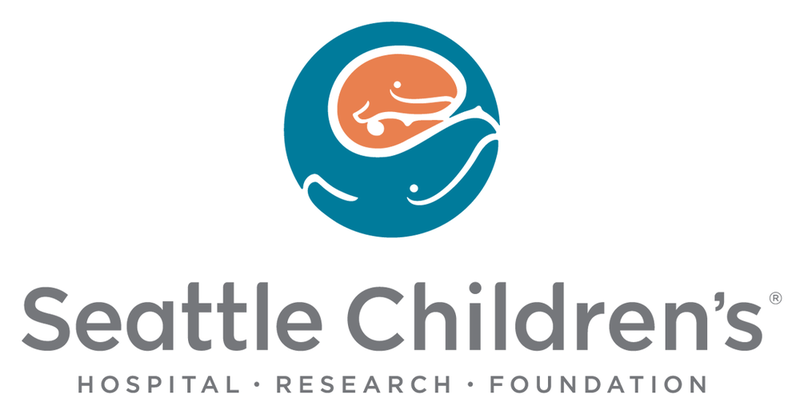 Proceeds from every shirt sold support The Seattle Children's Hospital. Limited edition tee, tank and sweatshirt only available for two weeks. Pound-for-Pound he is considered the best MMA fighter in the world. Standing at 5'3" Demetrious Johnson may be small but he packs a mighty punch. 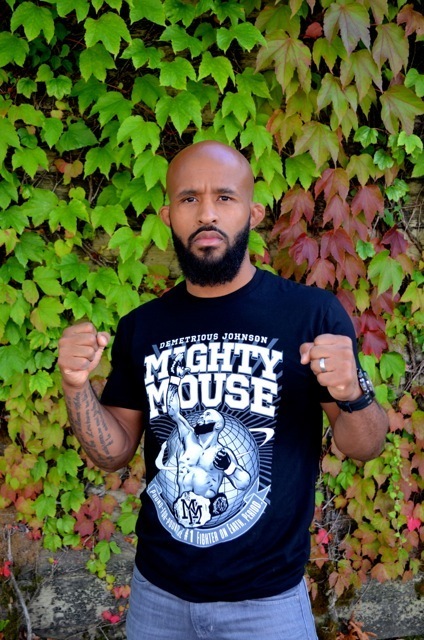 The current Flyweight Champion's 'Mighty Mouse' campaign celebrates his current victories and achievements and now his fans can hold a piece of the athlete with Johnson's first campaign on Represent. International shipping is available, as well as additional sizes and styles in the drop down menu.